Mumbai: After delivering phenomenal performances in films like ‘Dangal’ and the recently released ‘Thugs of Hindostan’, Fatima Sana Shaikh is on a roll. She is currently shooting for Anurag Basu’s next alongside Rajkummar Rao. The yet-to-be-titled film also stars Abhisekh Bachchan and Aditya Roy Kapoor and is inspired by Basu’s 2007 film ‘Life…In a Metro’. Recently, there were rumours that she is allegedly dating Aamir Khan, who is married to Kiran Rao. 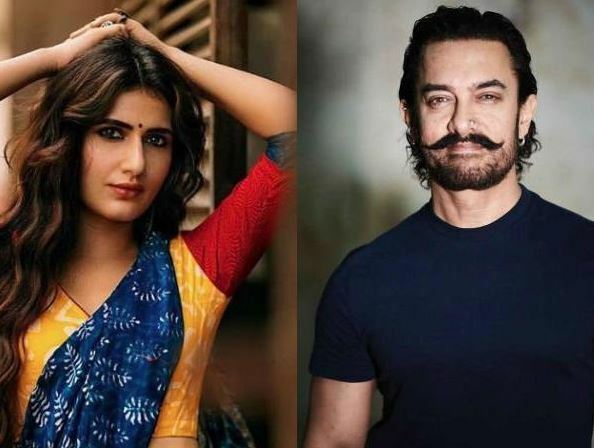 The actress recently admitted that she is very disturbed by all such reports considering Aamir is just a mentor, support and a friend to her. Rubbishing the link-up rumours, Fatima told Filmfare, “Earlier, I used to get affected. I’d feel bad. Because I’ve never dealt with anything of this sort at such a big level. A bunch of strangers, whom I’ve never met, are writing things about me. They don’t even know if there’s any truth to it. People reading it assume that I’m ‘not a good person’. You feel like telling that person, ‘Ask me, I’ll give you an answer’. It disturbs me because I don’t want people to assume wrong things. But I’ve learnt to ignore it. Yet, there are some days when I do get affected”. 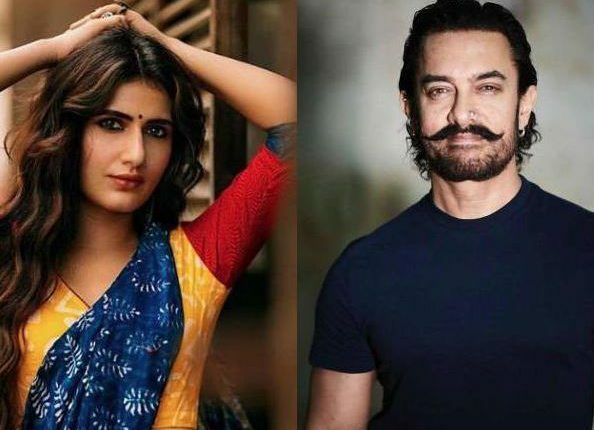 Noteworthy, Fatima has worked with Aamir in Dangal (her debut movie) and Thugs of Hindostan. While Dangal was a box office success and made more than Rs 2000 crore worldwide, ‘Thugs of Hindostan’ was a box-office disaster and one of the biggest commercial disappointments of 2018.